Real Madrid have told Cristiano Ronaldo that if he wants to leave the club, then he has to publicly explain why. Los Blancos’ requirement comes after Juventus submitted an £88million bid for the 33-year-old. 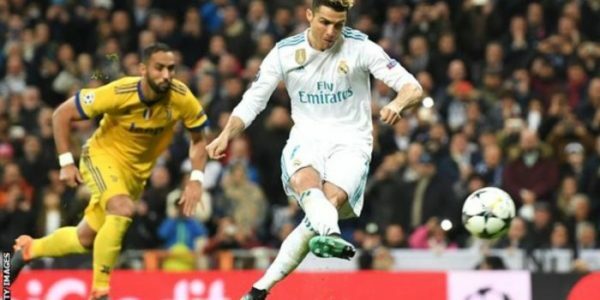 Ronaldo has been heavily linked with a move away from the Santiago Bernabeu, ever since the Champions League final in May. Juventus’ shock interest in Ronaldo has now thrown up questions about his future again. However, Sport claims the club will let him leave on one condition – he publicly explains his decision to quit. Madrid president Florentino Perez’s stance is that if the player says he wants to go, then they will accept the offer.